Complies with WHS 2012 Regulations for Work Vehicles in Remote Areas. emergencies. 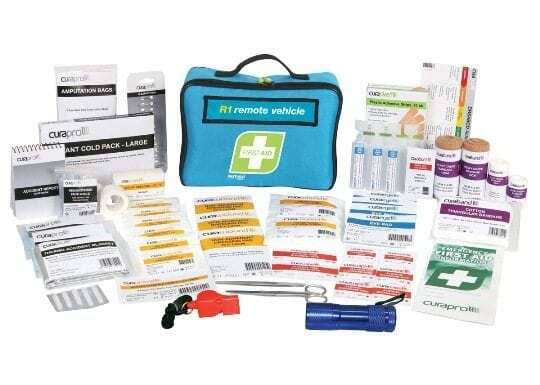 Also includes a torch, whistle and other dressings for remote areas.